Since the start of term, the students of Years 5 and 6 have been enhancing their research skills by improving their understanding and application in this important area of the curriculum. The students have been gaining advanced research skills to better equip and prepare them to high school thanks to the support of an external assistant joining in their classroom. With research skills being considered an integral part of the curriculum, our students are privileged enough to gain a leading edge, thanks to the support of our volunteer Library Coordinator Mrs Armine Sevazlian. During the weekly lessons the students have been working on their research tasks and will soon present their projects, which will also be added to the library database for future reference. In addition, the lessons have been part of the Library upgrade project, as the students are becoming familiar with the new Oliver Junior library software. It is great to see the Library turning into a hub of activity as students gain lunchtime access, progressively transforming it into an ‘Information Resource Centre’. 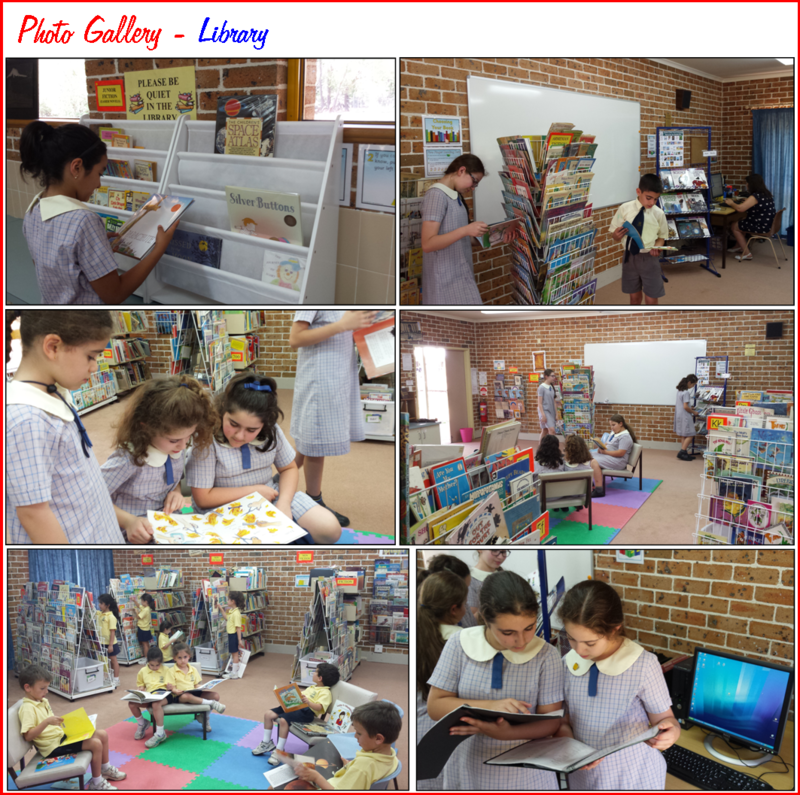 The school website is currently going through an upgrade to include a library page and to setup a direct link to the library catalogue system. I would like to take this opportunity and sincerely thank Mrs Sevazlian for taking on this task and carrying through a worthwhile project.